But if you’re looking for info the program itself, check this page. 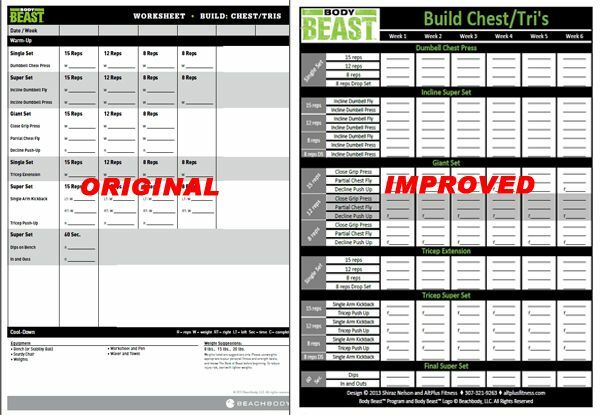 Body Beast happens to be the most popular Beachbody program right now based on the commercial sales. I’m in my second FOURTH round as of June 2015, and I’m loving it. I looked around for a bit and found these. Email me via the address in the upper right corner of this page and I will send you a copy. I will be putting up a link soon.